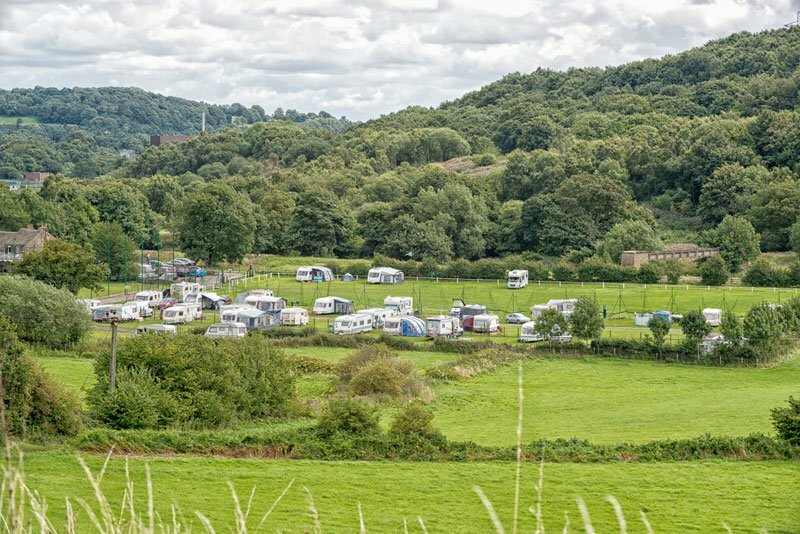 Are you looking for a venue to hold a caravan rally in West Yorkshire? We offer an ideal venue and location. You’ll be given a warm welcome when you arrange a rally at Esholt Caravan Park. We have plenty of room for your caravan rally and our amenities include a well-stocked bar, toilets, hot showers and elsan point. We offer a free stay for the Rally Organiser and rally holders are able to book the clubhouse and bar for a private event free of charge with party catering available on request. For further enquiries or to book please call Bob on 01274 587792, email esholtcaravanpark@gmail.com or message us on Facebook.